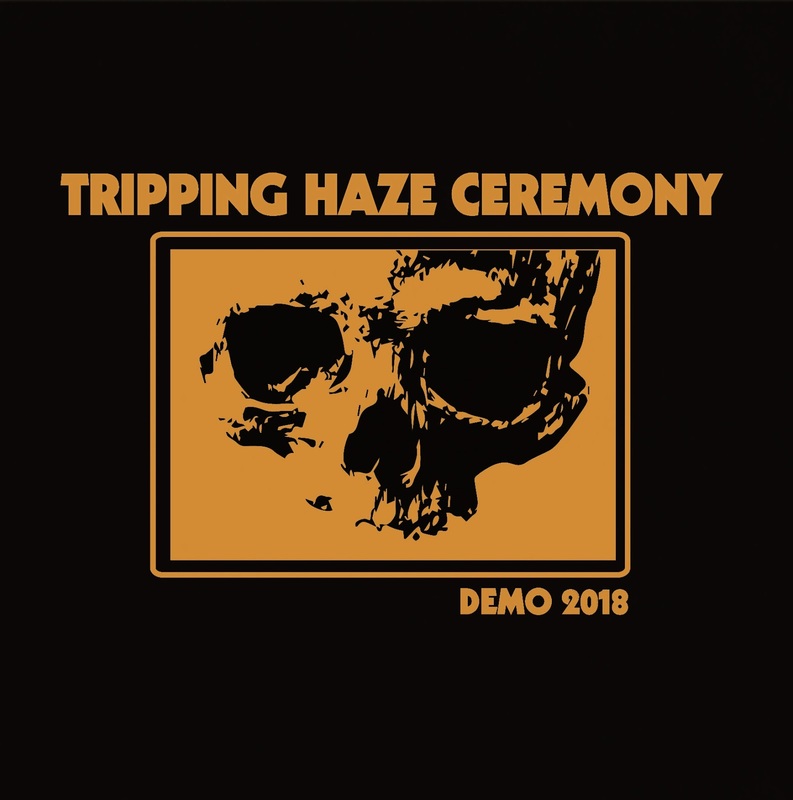 Coming to us from Malaysia, the trio of Tripping Haze Ceremony (you know, good ol' THC) have assembled a three-track demo to introduce themselves to the world. 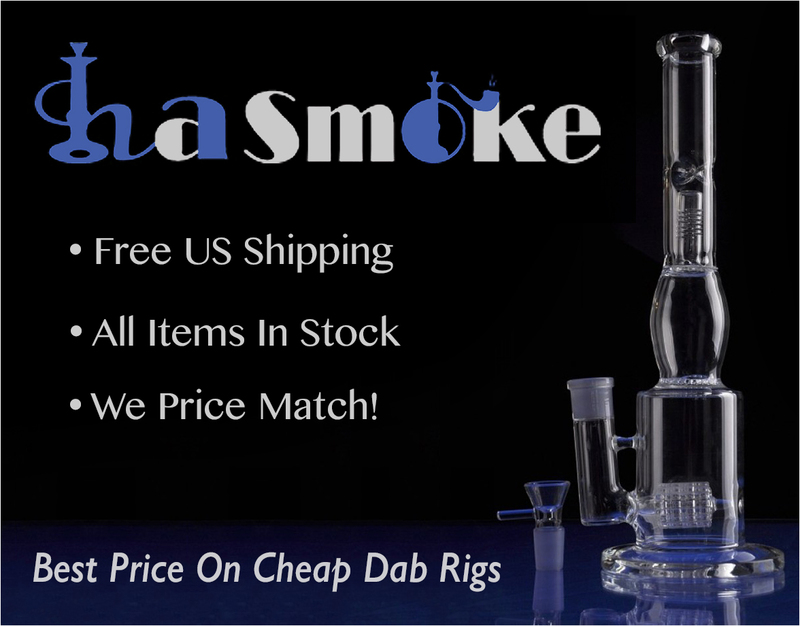 Starting off with the intro track of “Sativa's Trip”, they lay down an atmosphere of psychedelic doom, thick on the sustain and reverb, running up one riff for the length of its minute and change. From there, it's on into the considerably larger “Panhead Dream”, sparked off with a nice conversational sample. The flavors of the intro are brought back for expansion, with a firm central riff anchoring the slow-moving grooves. 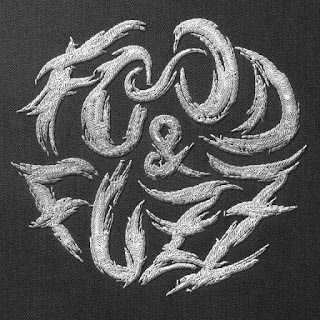 Vocals are effects-treated and pushed to a distant sound, merging well with the fuzzy groans of the bass, while the drums beat out the slow pace while finding time for some extra spice in the fills. A chill but snazzy guitar solo helps lead things to the song's finish, and then it's on into the last tune, “Night of the Damned”. The third track again makes use of a solid spoken sample, then delves its way into another thick riff, picking up steam as it rolls into action. The vocals return with their echoing evaporated feel, giving things a nice brain-tingling haze, and the bass keeps on rocking its thing. Though understandably short, being a demo, it still does a good job of setting out the band's style and skills, and there's enough psych doom goodness for fans of that flavor to sink their teeth into and chew a few times. 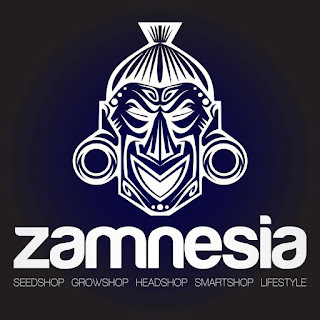 Check it out for yourself, groove on it, and if you happen to handle a label, go ahead and get in touch with these guys if you like what you hear.